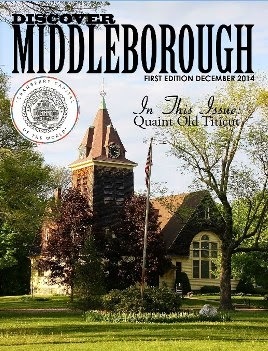 Until just a generation ago, certain sections of Middleborough center retained a rural character reminiscent of an earlier age. 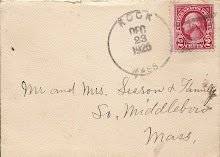 The desire for moderately-priced single family homes by servicemen and women returning home after World War II, however, would bring residential development to many of these areas, including the so-called Nemasket Heights, a large swath of wooded land occupying a small bluff above the Nemasket River and stretching westwards towards South Main Street between Rock Street and Mayflower Avenue. 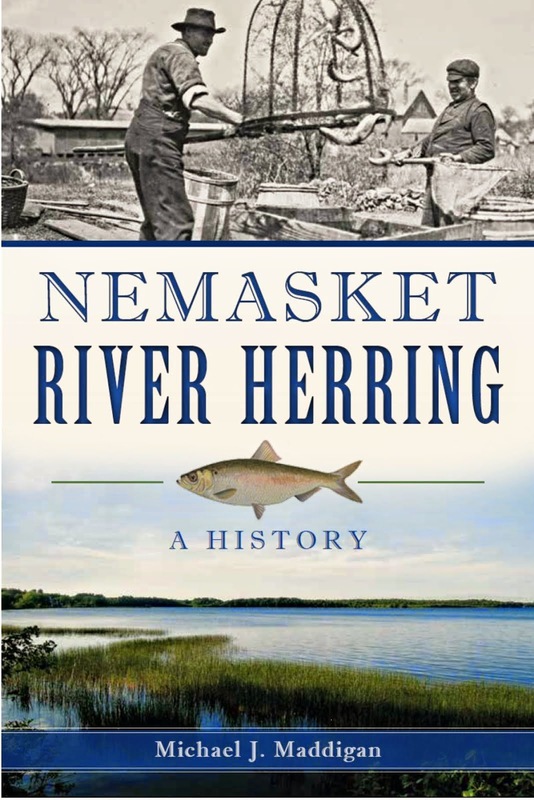 Developing Nemasket Heights in the decades following the war, however, proved a frustrating task for its owners, and residential construction proceeded there only haltingly much to the chagrin of hopeful developers. 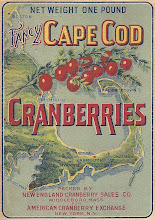 Originally, much of the land upon which the Nemasket Heights subdivision was planned had been part of the farm of Abraham Miller which was acquired by Joseph Jackson during the 1830s and remained in the Jackson family for over a century, passing first to Jackson’s daughter Hannah S. (Jackson) Harlow in 1872, and ultimately to her daughter Hannah Jackson Harlow in 1920. While the property was initially farmed, and undoubtedly provided a sweeping vista down towards the river, in time its fields were abandoned. Though lots along South Main Street were sold for residential construction, the bulk of the property was allowed to succeed to woodland. 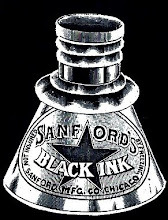 In 1945, Miss Harlow conveyed the bulk of this property (with the exception of 300square rods at the corner of South Main Street and Mayflower Avenue) to Thomas Brothers operated by Arnold L., George G. and Caleb H. Thomas which proposed a residential subdivision catering to home buyers of moderate means. Contemporaneous with the development of Nemasket Heights was the acquisition of the northwestern-most corner of 3.88 acres of the remaining Harlow property by the Middleborough Housing Authority which had been established by vote of the special Town Meeting of June 11, 1948, “to relieve the shortage of housing for families of veterans of low income.” On this plot, Thomas C. Archer Court was constructed, consisting of seven units of four apartments each. Ready for occupancy by 28 families in December, 1949, Archer Court was one of the very first low income veterans’ housing projects completed in Massachusetts. Meanwhile, Thomas Brothers pursued the development of the westernmost portion of the Harlow property, with plans dating from February 15, 1946. These plans called for the construction of Mitchell Street (named for Middleborough serviceman Irving F. Mitchell of who died in a 1943 airplane crash during World War II) between Mayflower Avenue and Rock Street, Woodland Street connecting South Main and Mitchell Streets, and two additional streets between Mayflower Avenue and Woodland Street to be known as Hawthorn and Hemlock Streets, with numerous small scale residential lots. Sales of house lots in this first phase of the Nemasket Heights development, however, were dismal at best, delaying proposals for the remaining land lying between Mitchell Street and the Nemasket River. Plans for this section were not prepared until 1954 and called for the construction of Riverdale Street just above the river bank to connect Mayflower Avenue with Rock Street. Between Mitchell and Riverdale Streets, a “Y”-shaped roadway to be known as Nemasket Circle was to be constructed. The addition of these lots brought the total number of available lots in both development phases to 94. 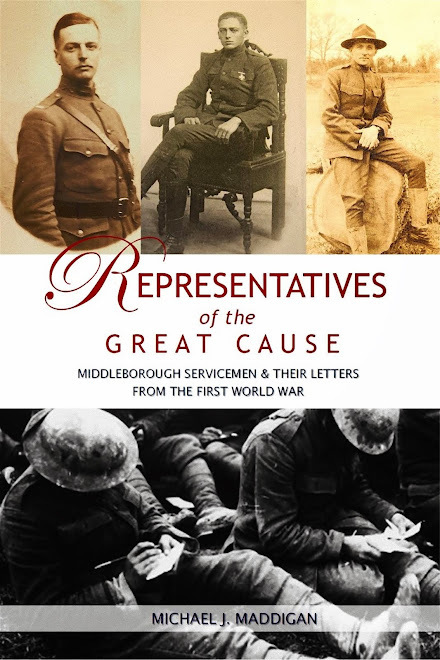 While Mitchell, Woodland, Hemlock and Hawthorn Streets were built, and cuts were made for some of the remaining roadways, Nemasket Heights did not attract home buyers and failed to develop in the fifteen years following the war as planned. Only a few lots clustered along Mayflower Avenue and Mitchell Street (the only surfaced roadway in the development) sold. Ultimately, the entire subdivision property (with the exception of the few previously sold lots) was re-subdivided in an effort building lots more attractive to prospective buyers. Ultimately in 1962 Nemasket Heights’ then owner Herbert Carver disposed of all the remaining undeveloped lots to Spring Valley Homes, Incorporated, of Boston. While the Boston-based developer had much greater success with the subdivision, progress was still far less than stellar. 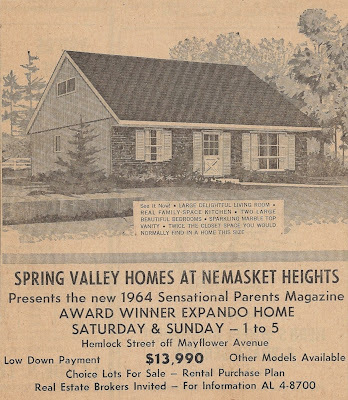 Spring Valley offered lots directly for sale, as well as pre-built homes, including the award-winning “Expando Home”, a model of which was erected upon the west side of Hemlock Street in 1963. While two other Spring Valley homes were eventually raised on the opposite side of Hemlock Street, sale of lots remained sluggish. With real estate sales virtually non-existant in the original western portion of the subdivision, further plans for the development of the eastern portion between Mitchell Street and the Nemasket River were scrapped and in 1970, Spring Valley sold the empty eight and one-half acre parcel behind the lots on the east side of Mitchell Street to Samuel Kardon of Brighton and Charles F. Yaitanes of Stoughton, Trustees of Mayflower Realty Trust, which constructed the multi-story brick apartment building known as Mayflower Apartments. 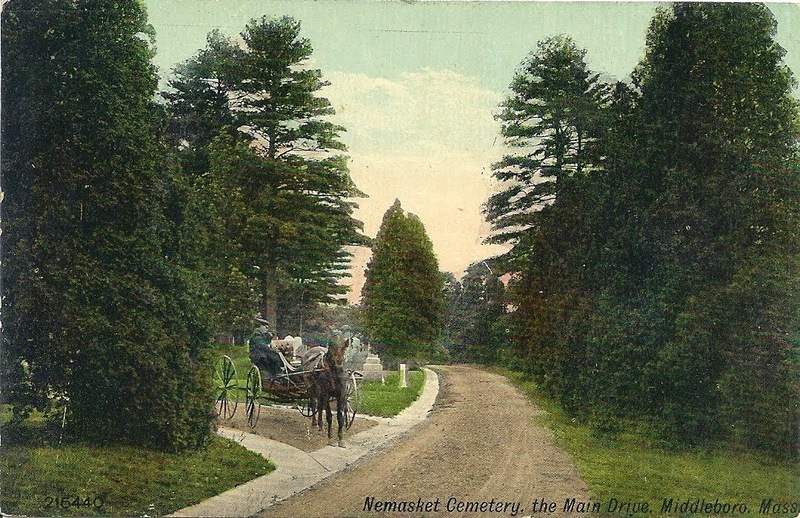 Ironically, construction activity at Nemasket Heights increased during the last decades of the twentieth century with a string of raised ranch style homes being constructed along Woodland Street (which was finally paved). The portion of Nemasket Heights lying adjacent to the river fortunately remains undeveloped as a natural buffer between the Nemasket River and the homes on Mitchell Street and the proposed dual roadway for Nemasket Circle is visible today only as a path of trees leading east from Mitchell Street from two separate points. 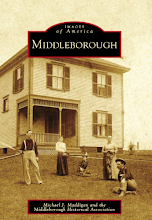 Map of former Jackson-Harlow Farm, South Main Street, Middleborough, MA, by Mike Maddigan, February 28, 2010. 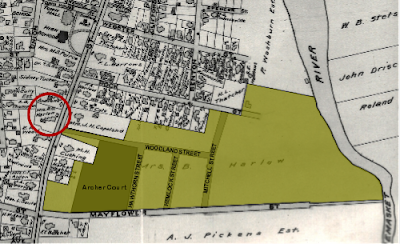 The green shaded area shows the extend of the Harlow property in 1903. In 1945, a slightly smaller portion of this lot was conveyed to Thomas Brothers which proposed constructing a residential subdivision. The northwesternmost corner of the Thomas Brothers property (shown in darker green) was conveyed to the Middleborough Housing Authority for the creation of Archer Court, a low-income veterans' housing development, in 1948. 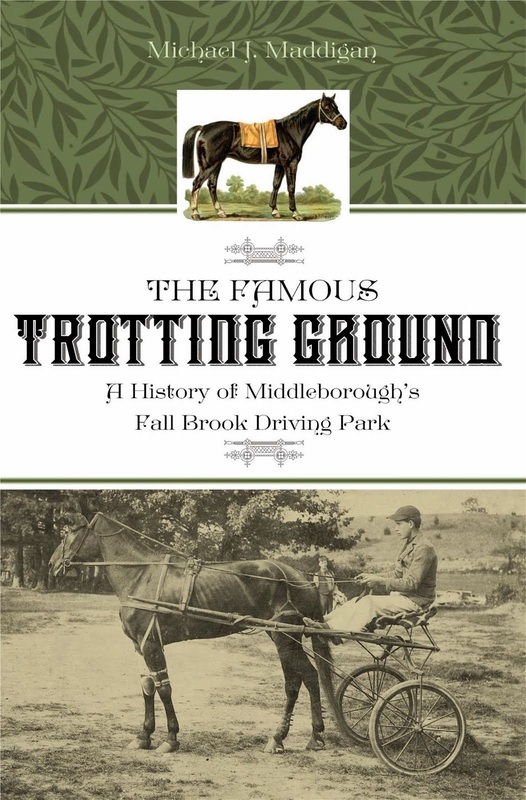 Although the proposal for the Nemasket Heights site included a pattern of roadways east of Mitchell Street, these were never built. The red circle shows the location of the Jackson-Harlow house on South Main Street. 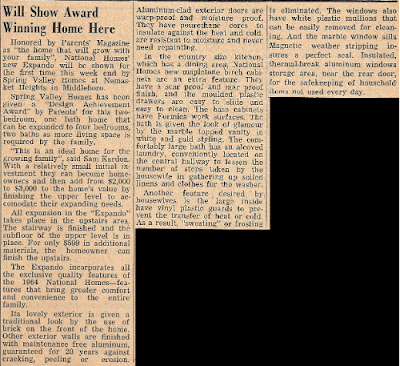 This clipping describes the model "Expando" Home erected on Hemlock Street in 1963. The house still stands.